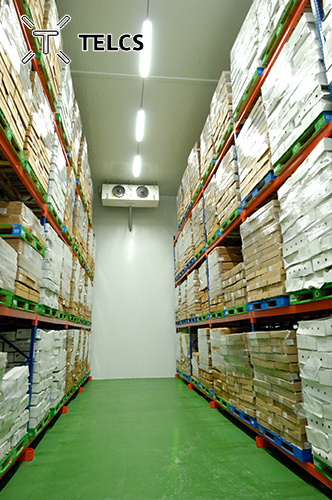 With the goal to be the most modern facility in the country, Royal Technofreeze gives its best efforts in providing great cold storage services, despite it being new in the game. 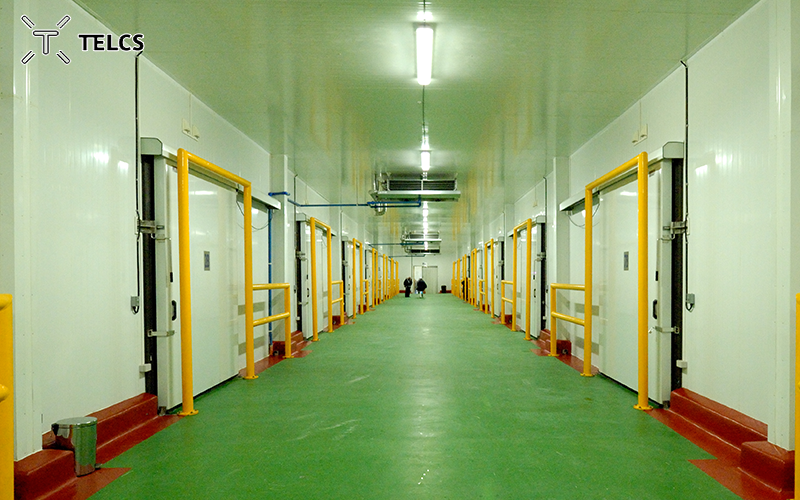 The lighting design was entrusted to TELCS to create an efficient, non-thawing, and able to work at temperatures from -50 Celsius to office environment. 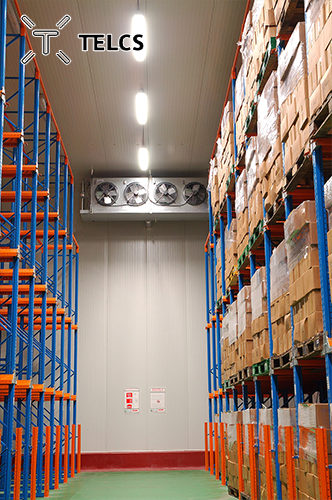 Best-suited fixtures for each temperature gradient and task were identified. 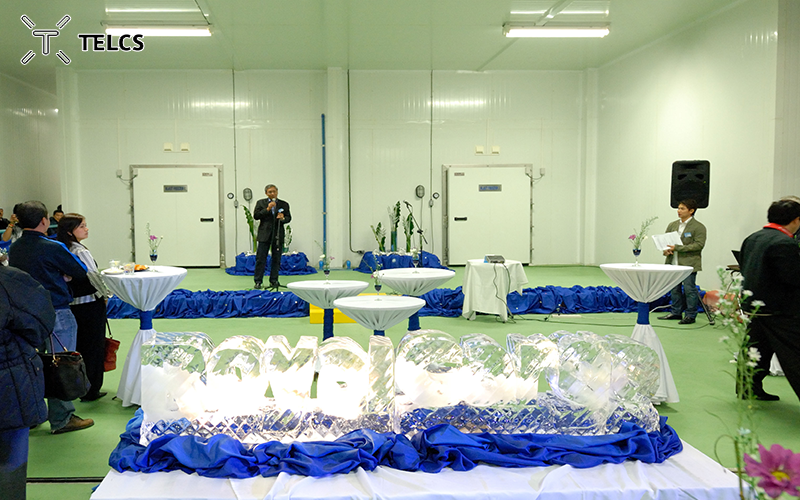 Norka coldroom fixtures were highly efficient for sub-zero temperatures. 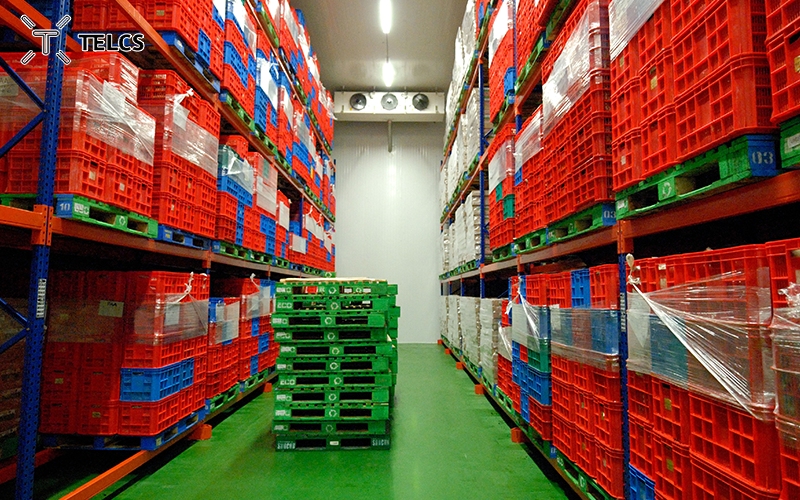 While Norka Erfurt fixtures with 100,000h industrial grade ballast for low maintenance were fitted for processing areas. TELCS chose Trilux fixtures with 91% efficiency for the office and WE-EF floodlights and Trilux dustproof fixtures for the outdoor. All luminaires that were installed were glare free and appropriate to the task they had to fulfill. The lighting design created a workable and comfortable environment for those who will occupy the spaces.